Refer to Rental Agreement No unauthorized parties, gatherings, or special occasions which would exceed the maximum allowable occupancy of 16 guests including children. Automobiles permitted on premises are restricted to a MAXIMUM of 5 at all Times. Free parking is available in town about 1/2 mile away. 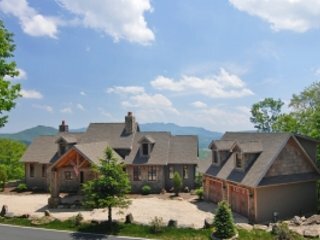 Our home is located within 1 minute to Beech Mountain including free sledding hill, 5 minutes to Beech Mountain ski, snowboarding and tubing lodge. 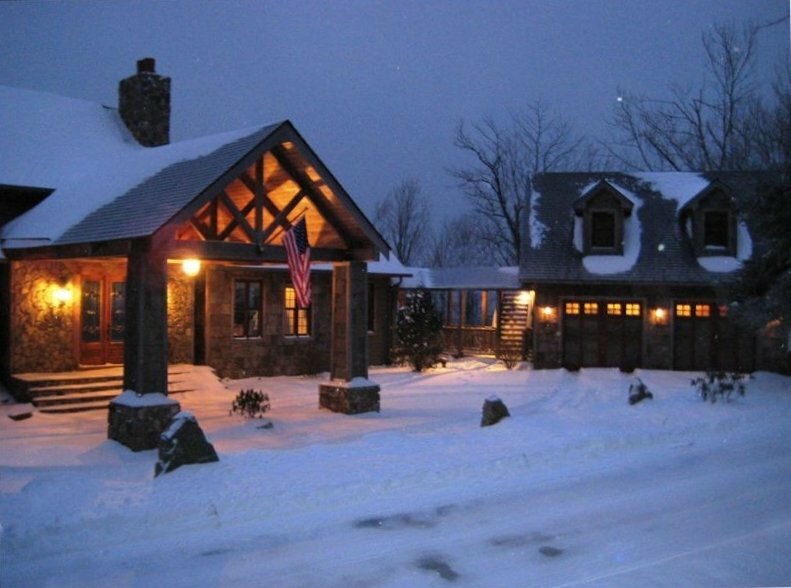 Our home is also 10 minutes to Sugar Mountain ski, snowboarding and tubing lodge. 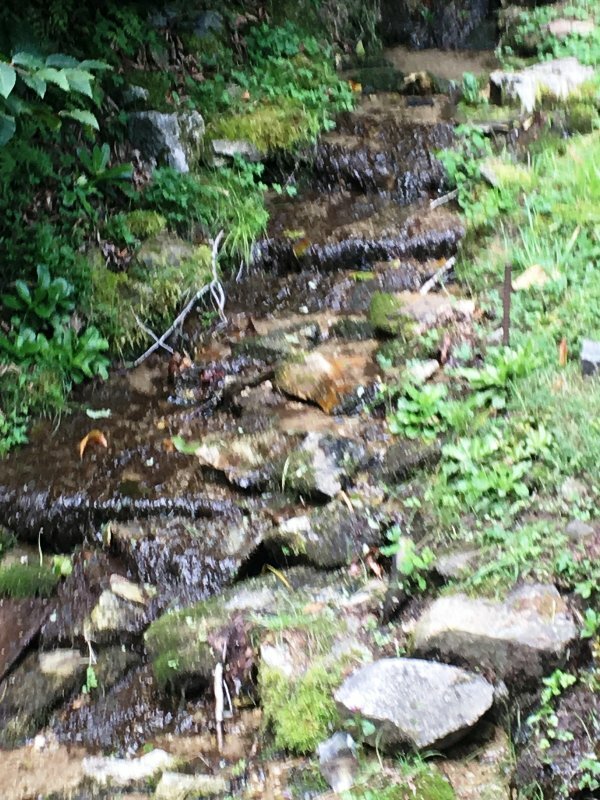 Our home front faces Beech Mountain making it more accessible to the town of Banner Elk. There are many good restaurants in Banner Elk and Beech Mt. Our favorites in Banner Elk are Sorrento's (Italian Dinner), The Banner Elk Cafe (Breakfast, Lunch and Dinner), The Painted Fish (Dinner) and Puerto Nuevo (Mexican).